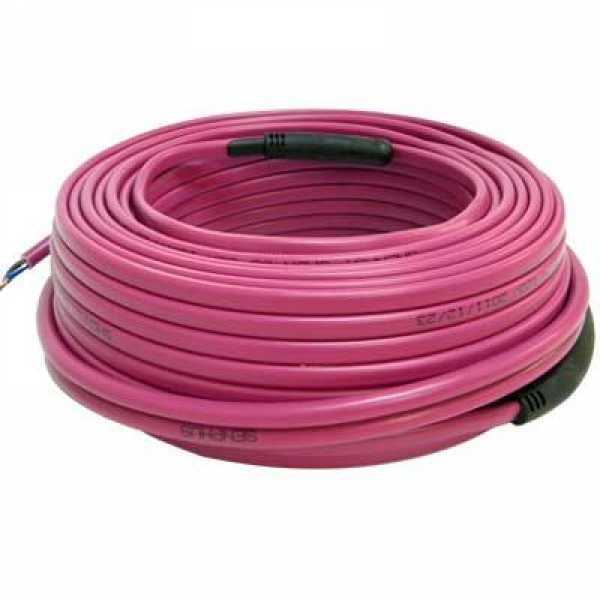 The 6FHC-50 from Senphus is an Electric Radiant Floor Heating Cable, 49'. It's an easy-to-install, economical way to warm an indoor floor. These cables can be placed in bathrooms, kitchens, as well as living areas. These cables are not designed for exterior or snow-melting applications, or for ceiling installation. To install, simply fasten the cables to the floor, add a layer of mortar, and lay the floor covering. 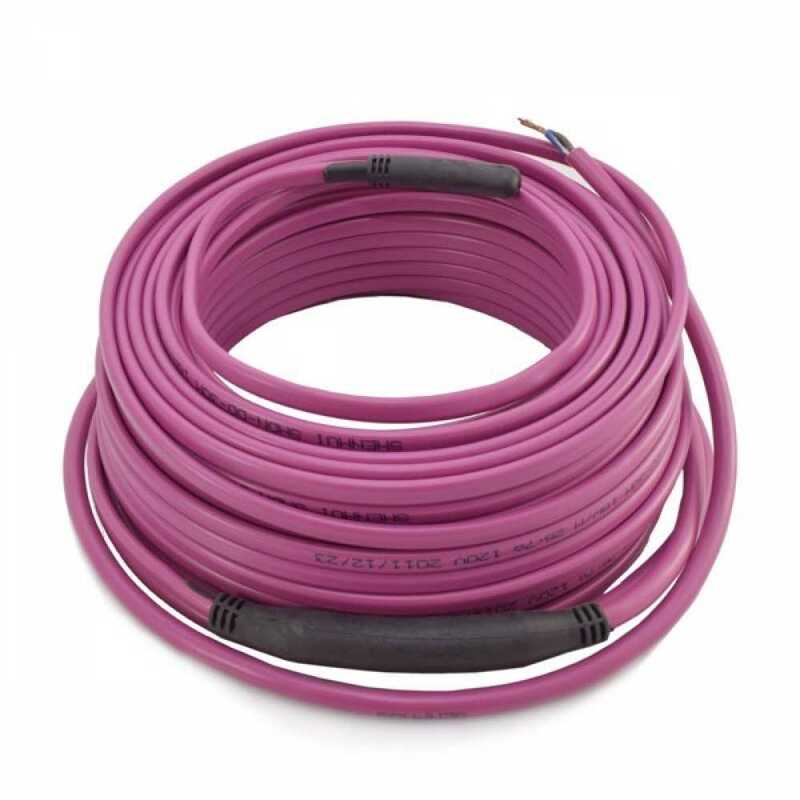 Senphus 6FHC-50 Floor Heating Cables are designed to run at 120V, and are 49.2 ft long. 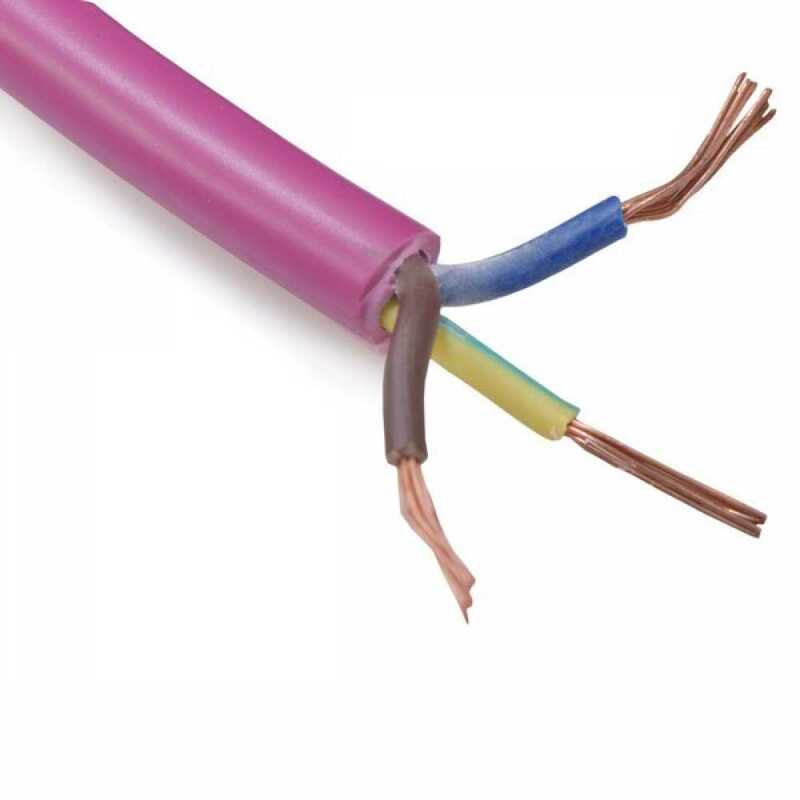 These Cables radiate heat approximately 2” on either side of the cable, which makes consistent coverage significant. However, the attainable floor temperature ultimately depends on the floor’s insulation, and in the case of uninsulated slab applications, on the thermal drain of the underlying materials.